If you’ve got a flat tire and need a tire change towing calgary is here to help! We provide 24 hour roadside assistance in Calgary. If you have a flat, maybe a tire that’s blown out, or even a tear in the sidewall or any other roadside assistance emergency that would require a tire change, our qualified service technicians can change your tire and have you back on the road quickly and safely. It can be extremely dangerous changing a tire, especially on a busy street or highway. It’s not worth the risk. Stay safe and call our 24 hour emergency roadside assistance Calgary. 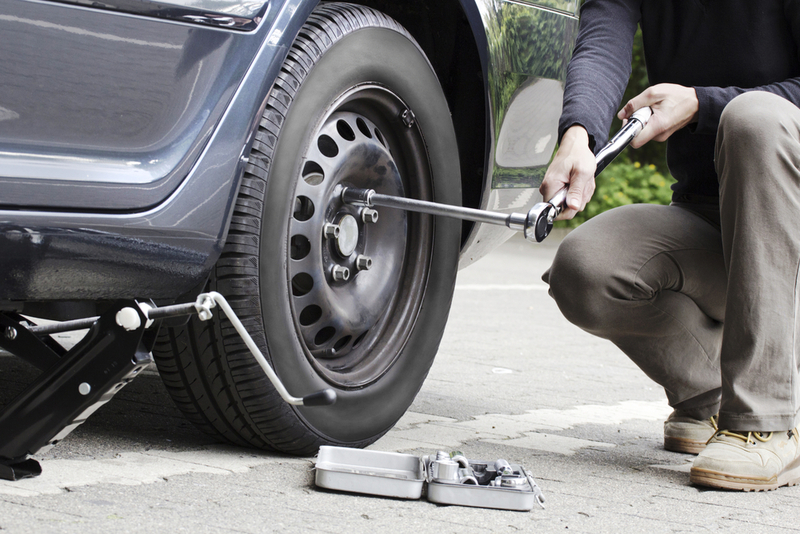 Emergency tire change service towing calgary is here for you! We are offering award-winning towing service & 24/7 roadside assistance in Calgary, Airdrie, Okotoks, Chestermere, Banff, Cochrane, Canmore and all the surrounding areas. A flatbed tow truck is important because it provides a safe method of transportation for relocating cars. Our flatbed tow truck in Calgary allows us to assist customers all over Calgary & surrounding areas. 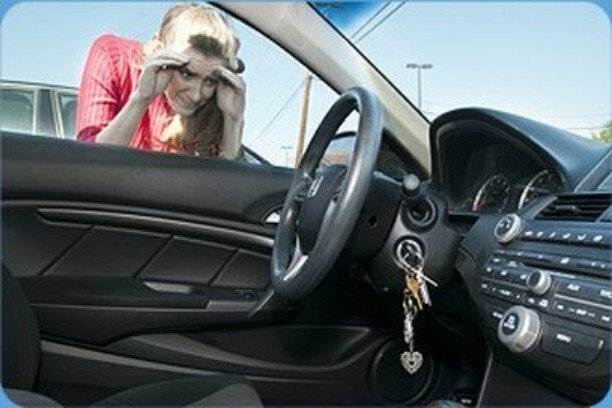 No matter how careful we are, lost car keys and car lockouts happen to all of us. In Calgary, getting locked out of your car might mean waiting around in the Cold. However, there’s a fast, stress-free solution just a phone call away. You depend on your vehicle, day and night. 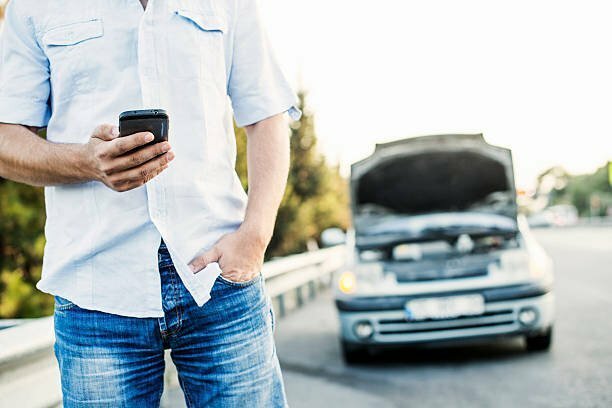 A flat tire, fuel shortage, or inoperable vehicle can add unwanted delays to an already busy schedule. 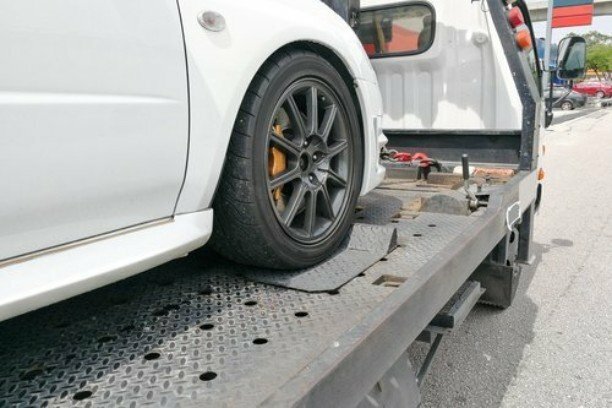 When you need emergency service, contact towing Calgary service.